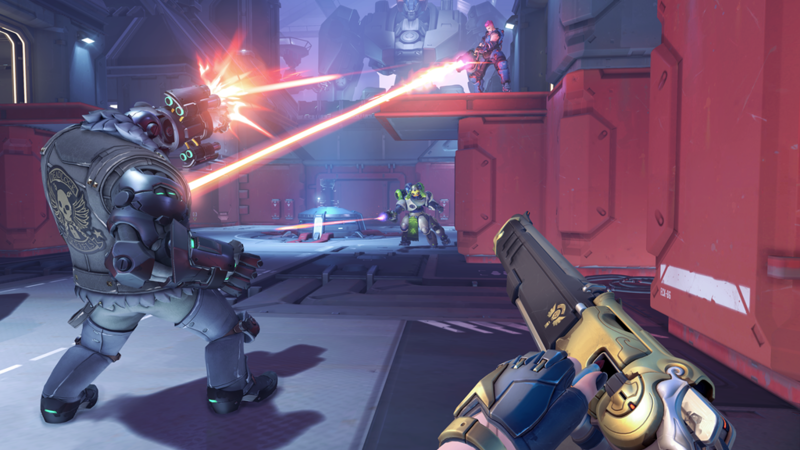 When Blizzard finally revealed the 29th hero for Overwatch, Ashe, the reaction from the crowd gave Jeff and the team a universal approval for the leader of the Deadlock Gang. Her gameplay vignettes looked appealing enough, but how well does she play? 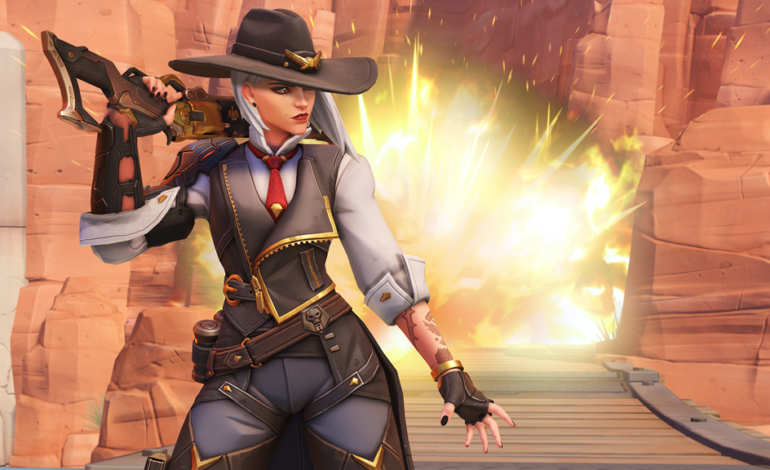 We were able to go hands on with Ashe at BlizzCon 2018 in the Overwatch demo, and here are our initial impressions of her. At first glance, you would think that Ashe’s skill set would be similar to McCree. She may look like her cowboy counterpart, but her abilities differ quite a bit. Her main weapon, The Viper, is a semi-automatic rifle which has two uses, aiming down the barrel for precision shots and more damage, or firing from the hip for some quick burst damage to the opponent. Switching between these two during matches makes her a dual threat, as she can go from rapid fire to long range in an instant. As if that wasn’t threatening enough, her secondary weapon is Dynamite, which she can throw to the enemy to flush them out of hiding. The Dynamite is her wild card, and like The Viper, has two uses. It can explode near the enemy, causing constant damage as long as they’re standing there, or if you think you’re Annie Oakley, you can shoot the Dynamite in mid air, creating an explosion for massive damage. Another handy ability is her Coach Gun, which is used for a fast burst of damage, whilst knocking Ashe away from the enemy, this can also be used to launch her backwards into the air if it is aimed to the ground. But the real star of her arsenal is her Ultimate, B.O.B. Once her meter is filled, B.O.B. 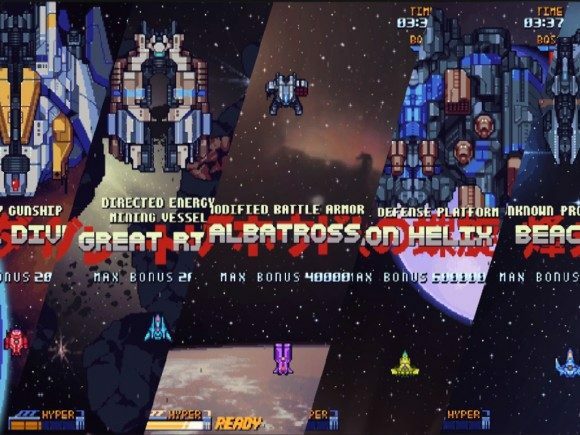 will run out, barreling through enemies and attacking with his arm cannons. Ashe is already a versatile threat, but when she calls in her guardian robot, you better run, or have a team to back you up. Ashe is without a doubt the star of the convention right now, and fans are waiting for the chance to play her when she’s released. After playing her in the demo, we’re on the same page, and we would go so far as to say that she will be a high pick long after she’s been released. A high skill ceiling to be sure, but once you get used to her abilities, there’s no stopping her in a match.